Window shopping for cars is one of my favorite past times. I have a diverse love of cars. New (2012) cars often outperform, or at least equal, old (2002) “exotics” or supercars. My favorite place to look for a wide range of cars like this is Ebay because of it’s quick sort properties. I generally type the vehicle I want, then “Buy It now” then sort by “Lowest Price first” and that tells you the absolute bottom price you can pay for a car of that make. There are other ways to car shop, as I’ve talked about before, but this is definitely the quickest I’d say. With $35k you could buy a LOT of different cars, but again for the sake of argument, lets say you are into american muscle cars. V8 (or V10 – Dodge Viper). What kinds of cars can you afford in the $35k price range? There are TONS of cars you can buy for that. Porsches, Toyota Supras, Skylines, Camaros, RX-7’s, Mercedes. So let’s say you are in the market for a newer American Muscle car. But do you want an “exotic” such as a classic Dodge Viper? 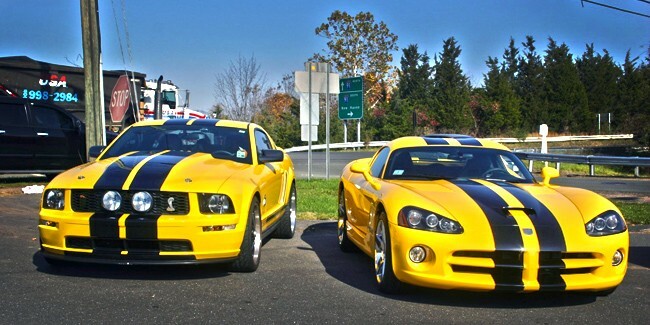 or a more modern car like a Shelby or Boss Mustang? Let’s investigate the merits of each. I’ve picked 3 cars below, an older (10+ years old) Dodge Viper, a 7 year old Shelby Mustang GT500 and a 2012 Boss Mustang. Seems like a pretty strange comparison of cars? Why not a New Dodge Challenger? Because I like the Mustangs, and the Viper, that’s why. Also, for the people who are extremely brand loyal I ask why? Any one engineer could end up working for any of the Big 3 (Ford, Chevrolet, Dodge) or any car manufacturer for that matter. They are all big companies and when it gets to these very fast cars everyone is on a pretty level playing field, despite what Brand Loyalists will argue. Perhaps in the future I’ll look at some more comparison. Anyway, onto the numbers. 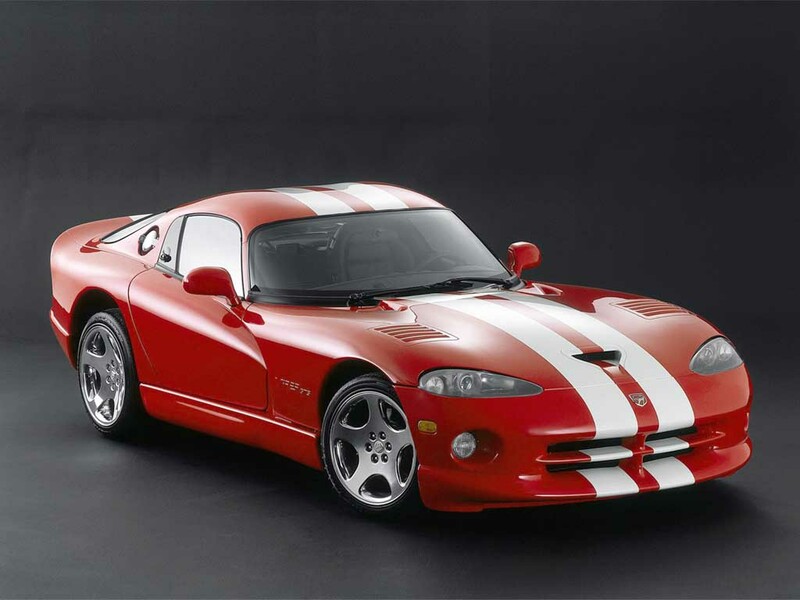 The first car to consider is a 2nd generation Dodge Viper. I really love the style of this car, especially the coupe. There were approximately 10,000 Vipers made in this 6 year span. That low production,compared to 10,000 2007 Mustang GT500’s, puts the viper in the class of an exotic. Also that it was significantly more powerful than the “normal” muscle cars of the day, Camaros, Mustangs. It was in Lamborghini fast and powerful territory. What are the benefits of buying an exotic? For one exclusivity. How many will you see? From the production numbers, not many! What are the downsides of an exotic. Not as many people will be qualified to work on it and parts will be expensive. You see the Viper has taken quite a cost depreciation (for examples worth $35k vs it’s starting cost at the turn of the millennium. But there are also many selling for lots over the $35k mark. Despite being older the viper posts competitive performance numbers to the newer “common” car. The 2007 Mustang GT500 is the next car we will consider. Funny that it’s another snake (Viper vs Cobra). It boasted 500 horsepower which puts it ahead of the older viper yet you see the quartermile time is slower. Part of this can have to do with track prep, vehicle prep, driver. You can see times vary by as much as .5 seconds on a vehicle based on those factors. You’ll see the same time slip discrepancies for a 2012 Boss below .6 seconds between different magazine tests. For reference once a vehicle goes 11.5 seconds in a quarter mile you need to install a roll cage. So for the average Joe the Viper is probably a little faster, based on the test numbers. Also the exclusivity of the Viper is a selling point. 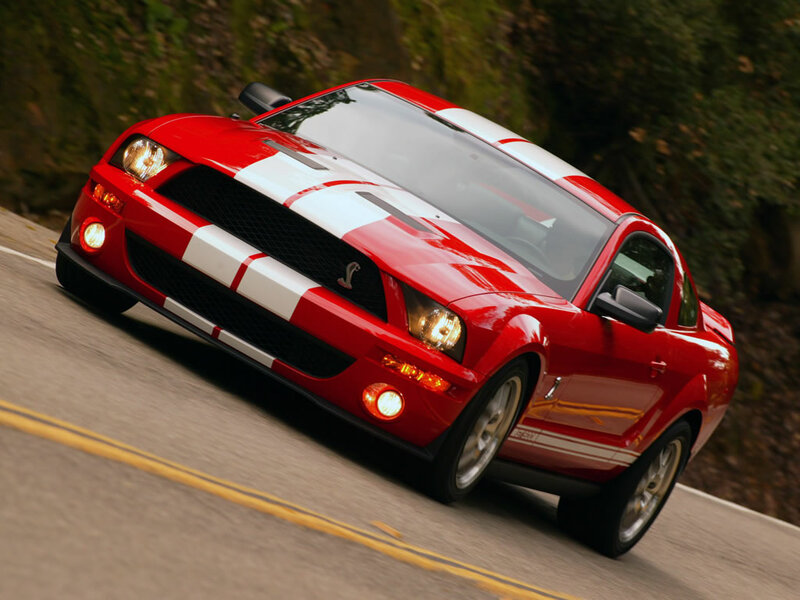 “Total production for 2007 GT500’s comes to 10,844 units with 8,150 of those being coupes and 2,694 being” – MotorAuthority. And that was only one year! same as 6 for the Viper.You will also not that the top speed of the GT500 is limited to 155 Mph this is pretty standard, unless a car is an exotic, like the Viper, but really when will you go that fast? 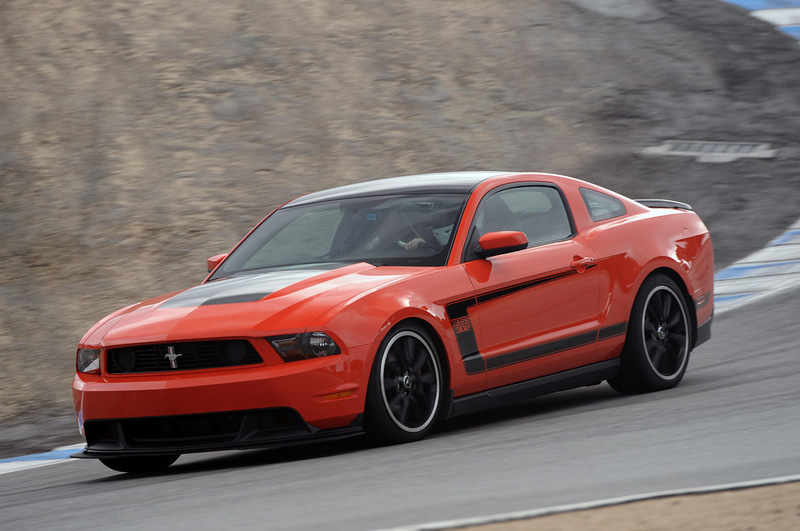 The last car we will consider is a 2012 Boss Mustang. This “common” car is boasting 444 hp, almost as much as the 10+ year older Viper. The Boss went on a diet compared to it’s older brother the 2007 GT500. 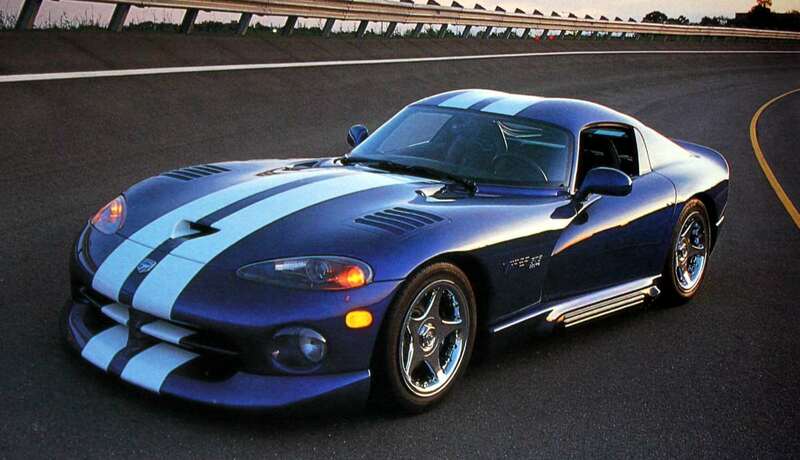 It also lost some horsepower, but you can see from the quartermile times that they are at least equal or some places measured the Boss as faster and equal to the 10 year older Viper which is a much higher class of vehicle. Again, this is based on a lot of factors such as track prep, driver, etc. This also goes to show what 10 years of technology will do for performance when this Mustang costs about 1/2 of what the Viper did 10 years earlier and is on the same performance level. 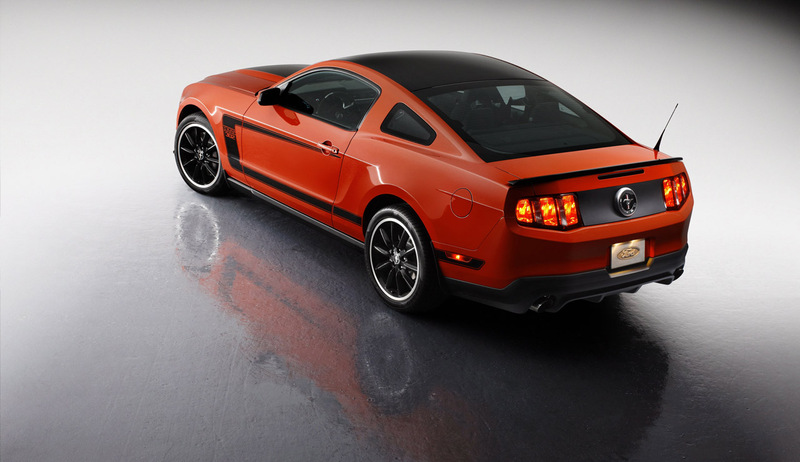 For exclusivity there were approximately 4000 2012 Boss Mustang’s built in one year. You will see that the depreciation is not near what the Viper, being 10 years old, is, only a few thousand from the MSRP of $42k to our target of around $35k. Also you get the benefit of newer technology and with that reliability. I would say that a 2012 Boss will have more readily available and cheaper parts than a 2002 Dodge Viper. Based on the above synopsis, which vehicles would you buy? I am torn. All will be great vehicles down the road and will get many looks from passers-by. Do you want the raw power and exclusivity of a V10 Viper or the newer reliability and equal performance of the newer Boss or Shelby. Once you get to vehicles of this performance in competition, a lot of the performance falls on the driver as these are all more car than most people are ever exposed to. So which one would you buy? What other vehicles would you consider? This entry was posted in Uncategorized and tagged boss mustang, buy cars, dodge viper, exotic car, modern muscle cars, modern muscle vs exotic, mustang 302, shelby mustang, shelby mustang gt500, supercar by hooglanda. Bookmark the permalink.